I have a sin to confess... I tease my hair pretty much every day. It's so bad for my hair, I know, but I can't help it! To achieve a decent bun for dance, I first have to pull my hair back tightly, tease the thin hair of the ponytail, wrap it around, put a bun net on and stick a heap of bun pins in it. Then at the end of the night I have to brush it all out. Not only that, until today I couldn't even remember the last time I used a hair treatment! Now that I'm writing this I realise the torture I put my poor, unfortunate hair through. It was time to respect my hair and give it a little pamper. 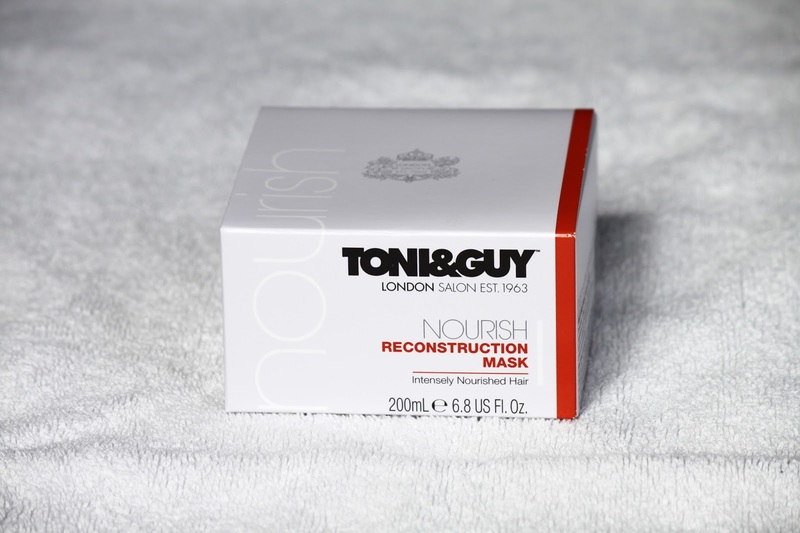 To do this I decided to try Toni & Guy's 'Nourish Reconstruction Mask'. I used the hair mask on wet, clean hair for 3-5 minutes and rinsed (as per instructions). I then squeezed my hair with my towel and let it air dry without combing or brushing it. This mask left my hair feeling incredibly soft. Even though I didn't brush or comb it, once dry I was left with next to no tangles. My hair also feels fuller and thicker. Sometimes I find when I use the wrong kind of conditioner or hair product to give my hair more moisture it weighs my hair down. 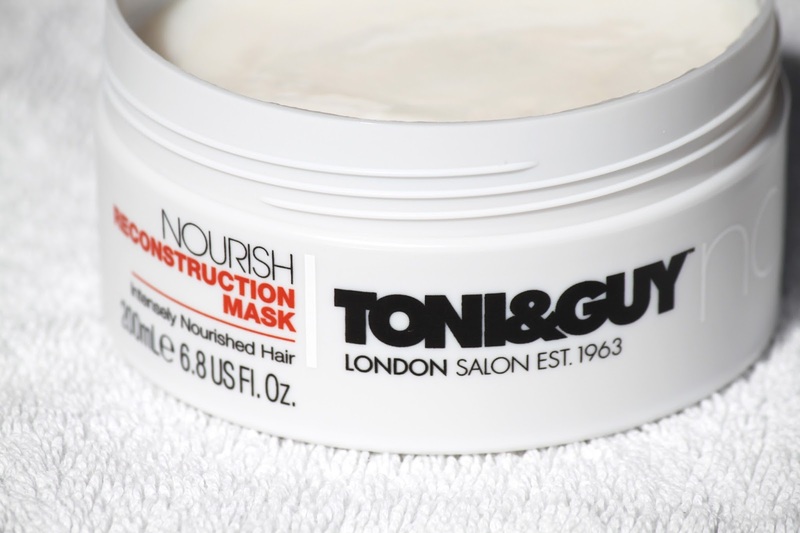 This mask still left my hair feeling light, as well as moisturised and repaired. My hair certainly feels a lot healthier. I am definitely going to add it to my weekly routine. I love the sleek, simple packaging. It’s a great size, you get 200ml of product and it’s not very expensive. I also love the sweet, floral smell.